Disclaimer: My photos are never taken in a studio and my only "equipment" is my iPhone 5s/DSLR. 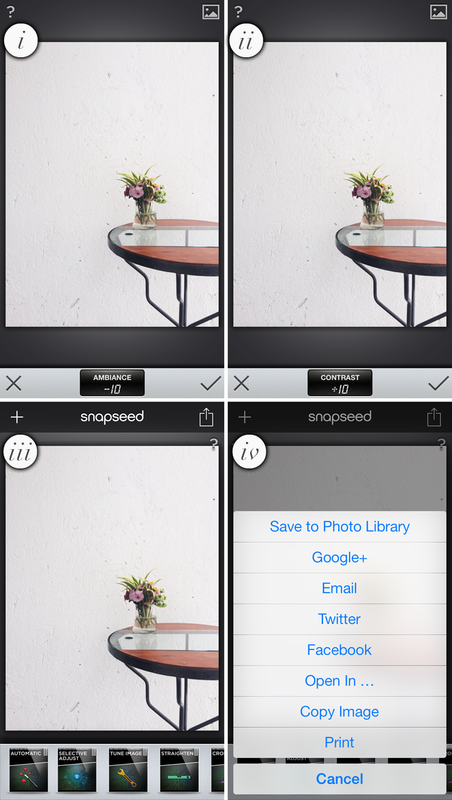 Before you start doing any editing, load the photo that you've taken to Snapseed. 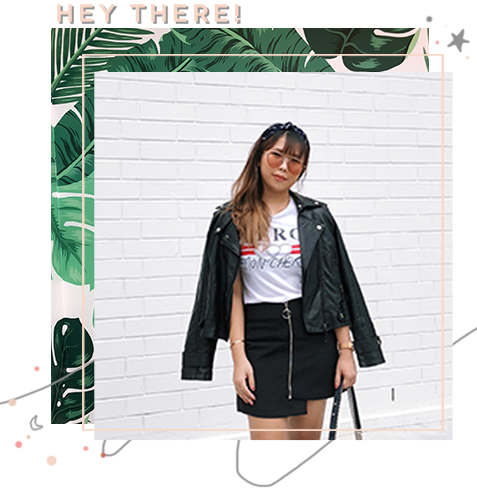 I recommend you guys to take your photos with the native camera app. For most of my photos, I will increase the brightness, but in this case, I think it's bright enough so I'll be skipping that step. i: I will then adjust the ambiance, by decreasing it to somewhere between -5 to -10.
ii: Increase the contrast to +10. Sometimes, I will decrease the contrast. All I can say is that it really depends on the photo. iii: Once I'm done with adjusting the tones and contrast of my photo, if necessary, I will straighten the photo. I prefer to straighten the photo in Snapseed than in VSCO cam. iv: Save it and let's move on to VSCO cam! My favourite photo app would definitely be VSCO Cam, I've been using it since the days when you had to purchase the app. Proud VSCO Cam supporter here. Anyway, when VSCO Cam launched their new app they had an offer where you could get all the filters at a discounted price, so I did. Not sure if the offer still stands though. 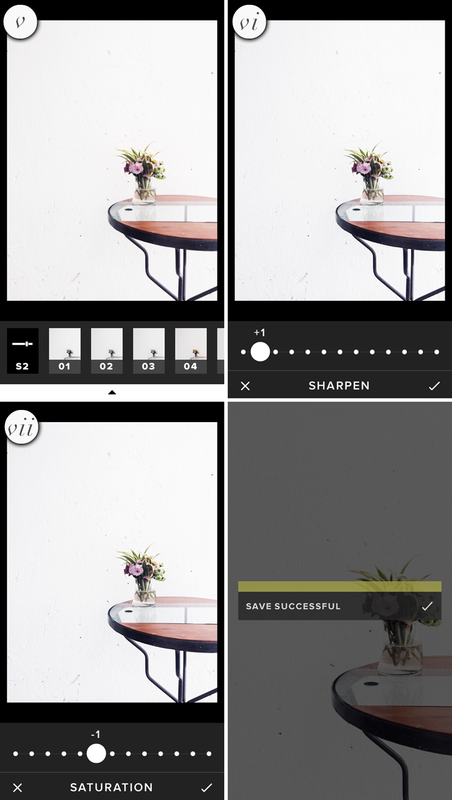 My most used filter would be S2, because it makes your images so much brighter and clean. vi: Next, I will sharpen the image by a little. My suggestion is that you don't go over +2, or else your image will look really weird. vii: Lastly, I will decrease the saturation to -1. 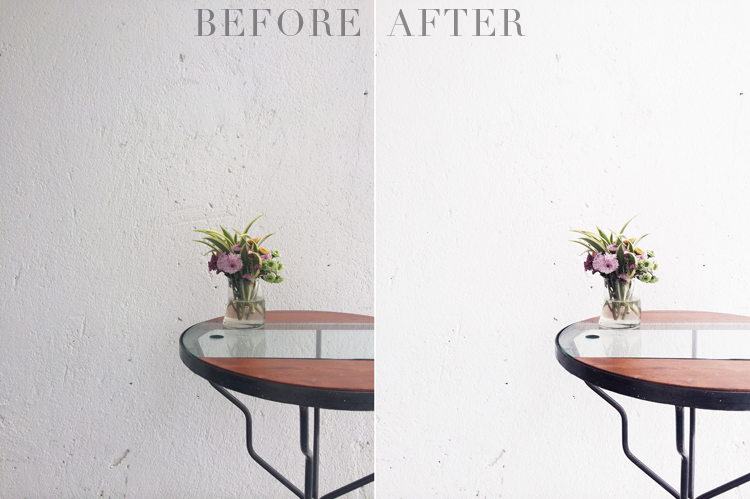 You can also do this in Snapseed, but I just prefer to have it done in VSCO Cam. My god, look at that difference! So kids, never trust anything you see on the Internet. One question that I get a lot is how I take my photos without my shadow appearing in it. It's really simple! Make sure that the light source is in front of you, and not behind or above you. Whenever I take my photos, I try to stand near the windows, so that I get ample light. Shooting in dark areas will only cause your photos to turn out noisy. When shooting in the native iPhone camera app, you can tap and hold your finger on the screen for a few seconds, release your finger after the yellow box pulsates and the words AE/AF LOCK should appear. What's the purpose of doing this? 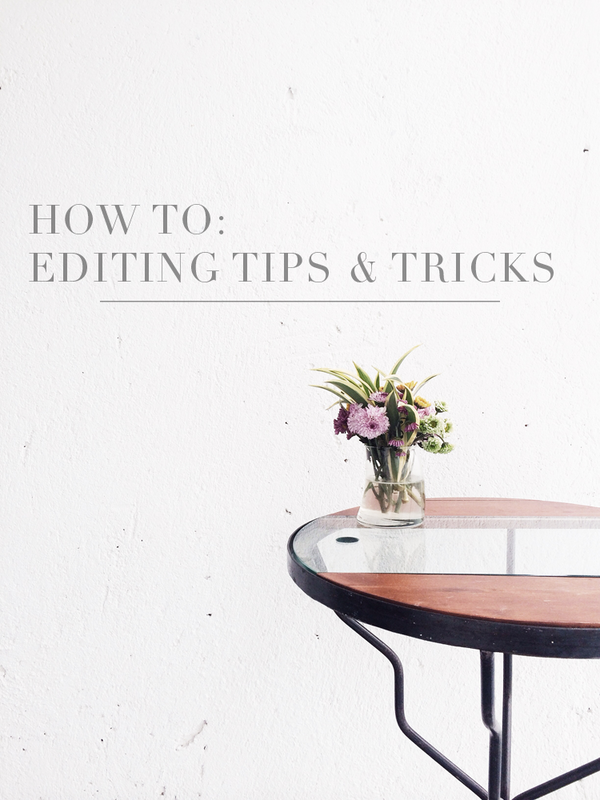 This is to make sure that your camera focuses on whatever you want to focus. It will be especially useful when shooting objects that move really quickly i.e kids/pets because the iPhone camera will automatically start refocusing. Bokeh effect tutorial — here. did you buy filter S2? Any tips to share for editing picture that have been capture at night? Thanks.